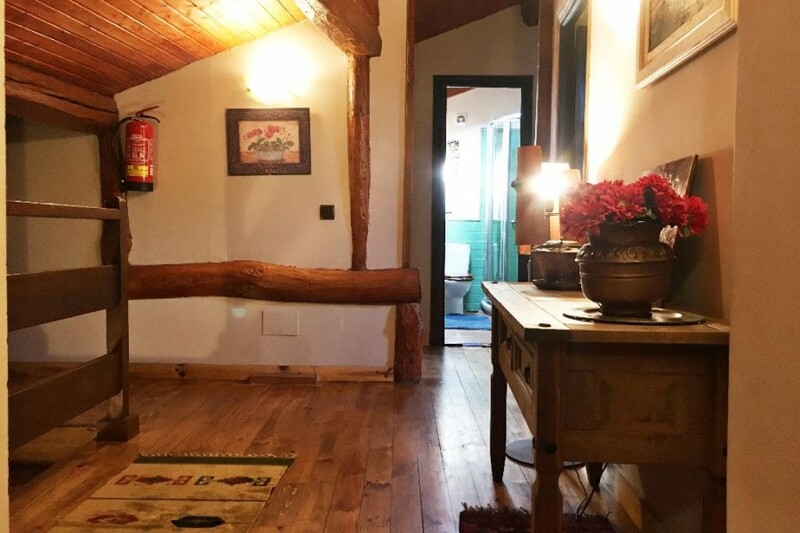 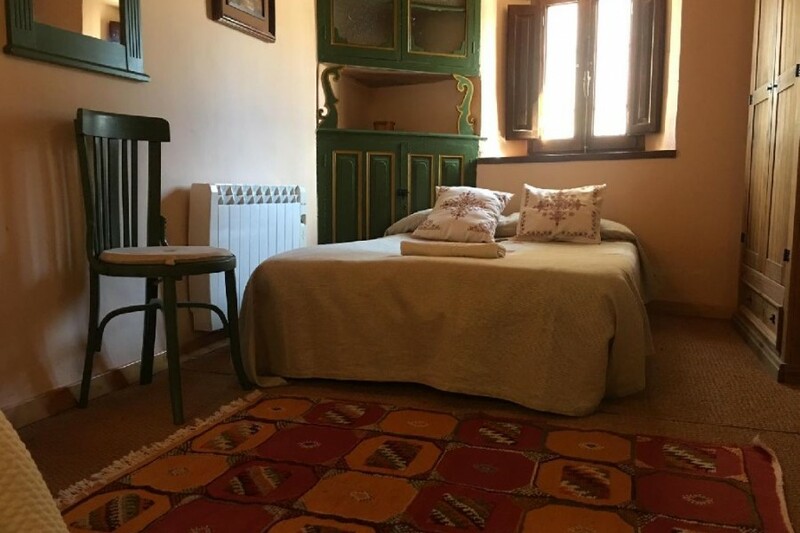 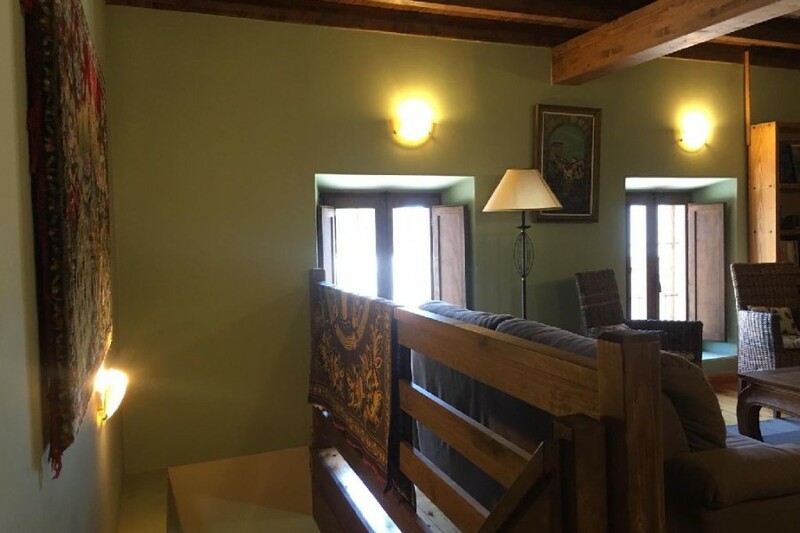 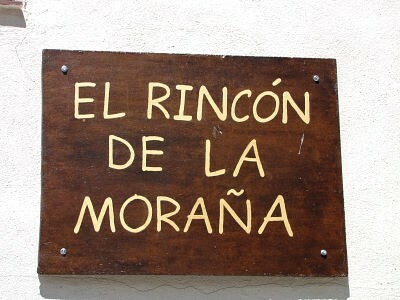 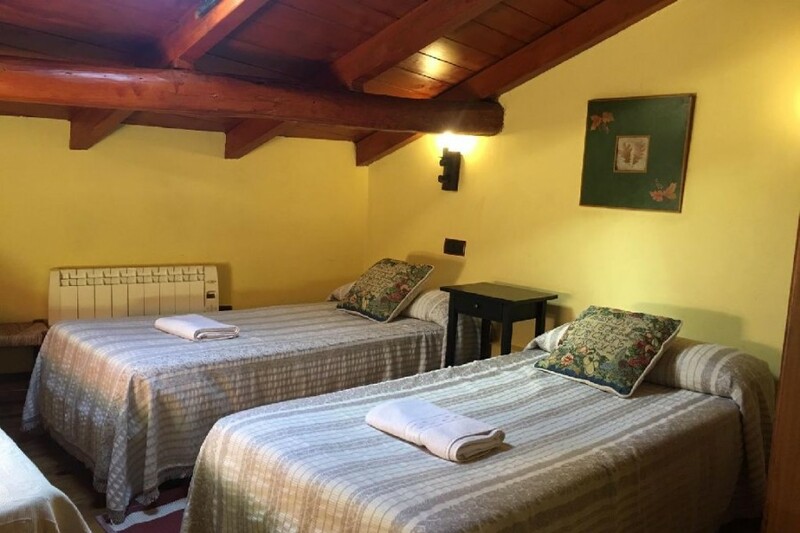 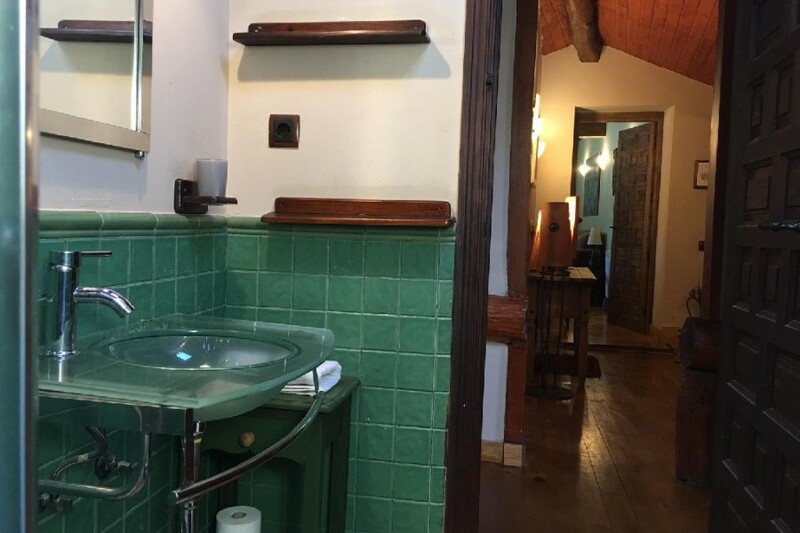 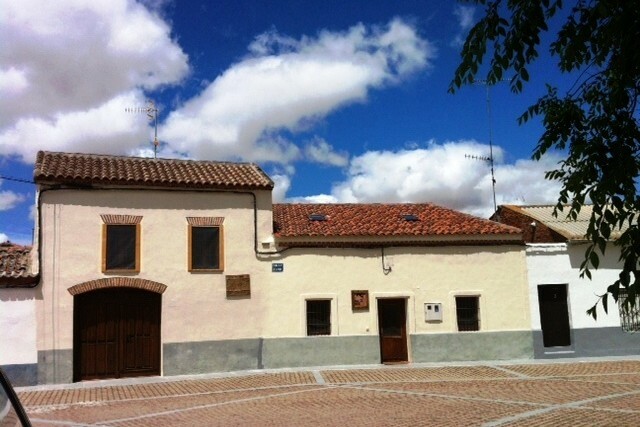 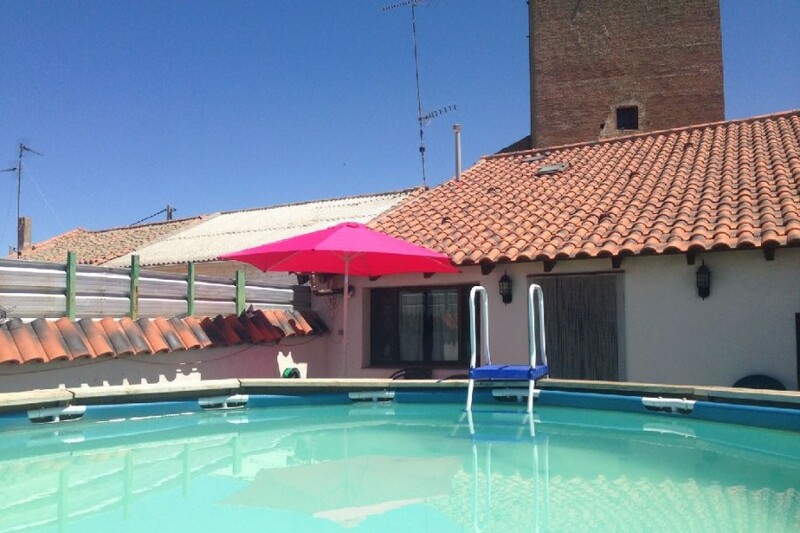 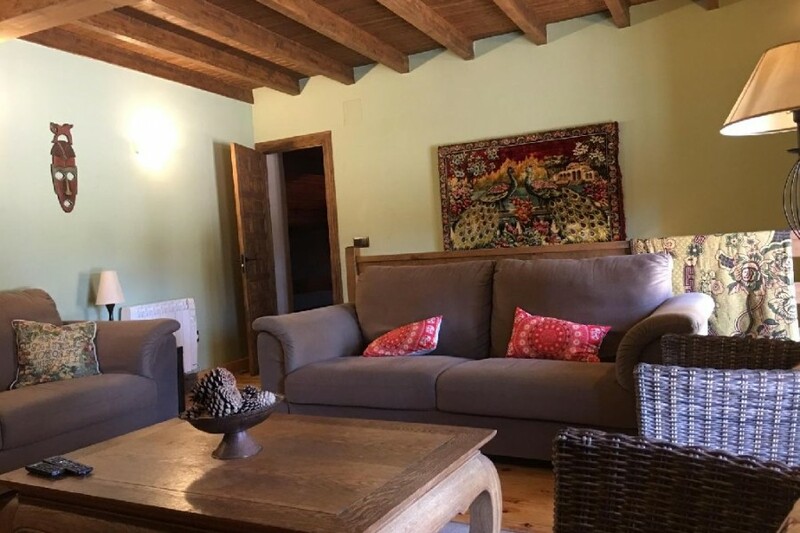 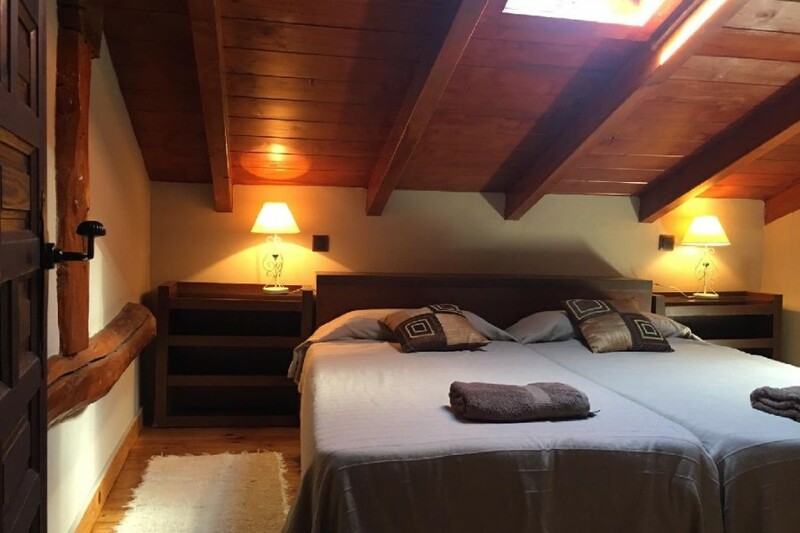 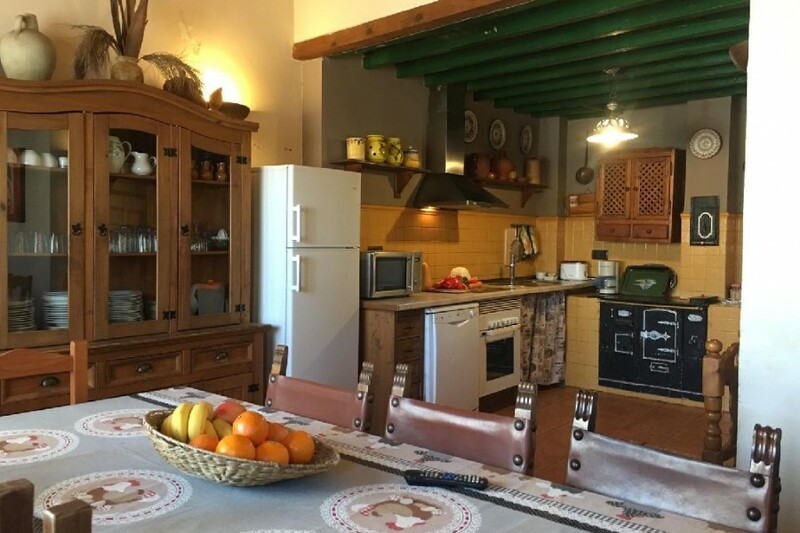 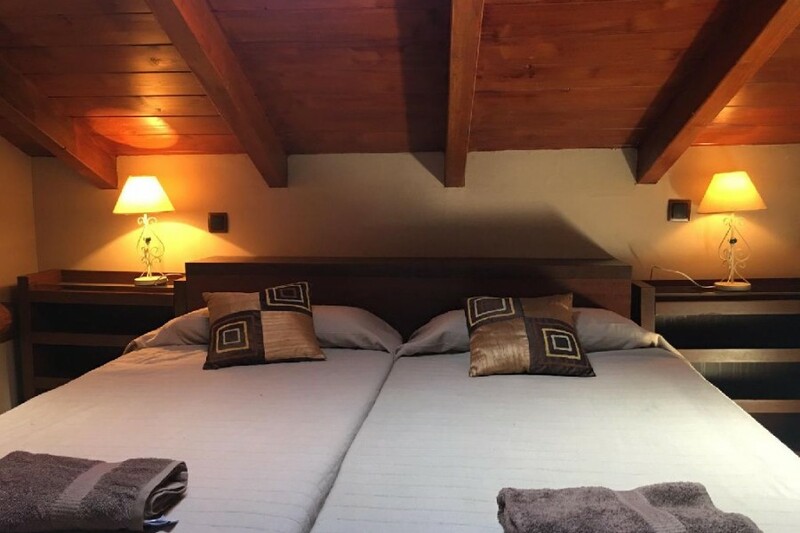 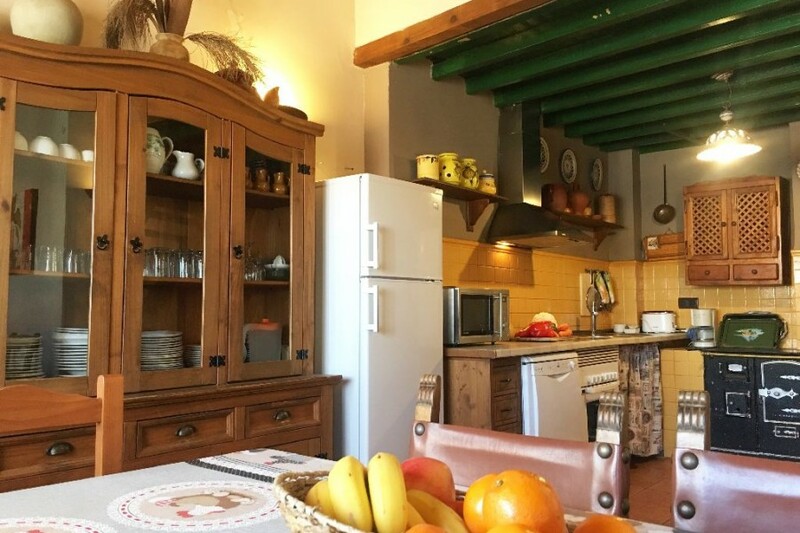 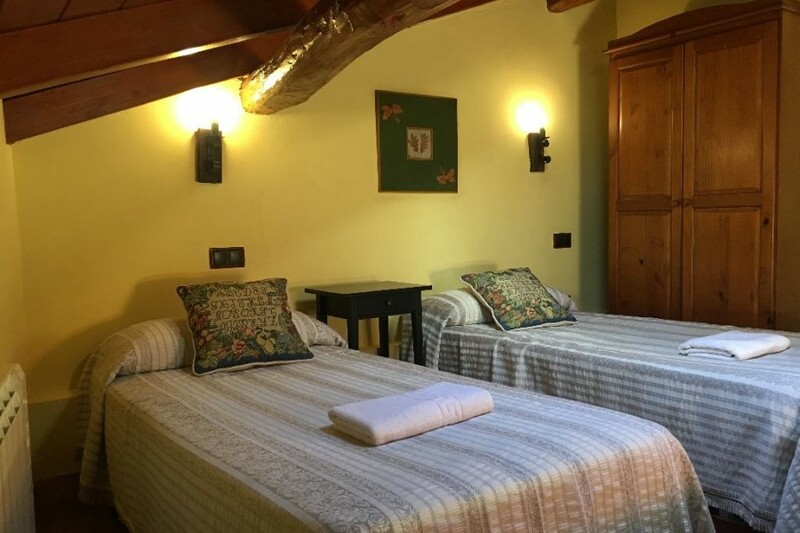 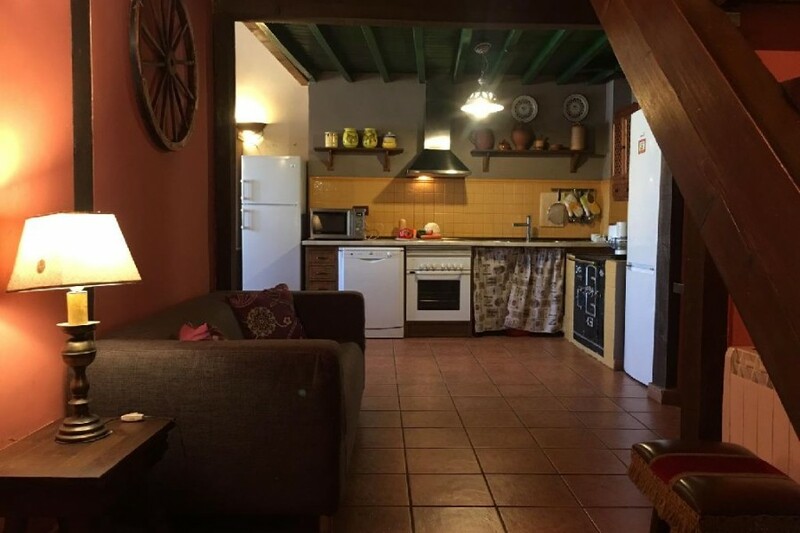 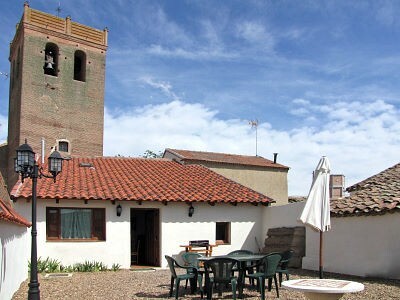 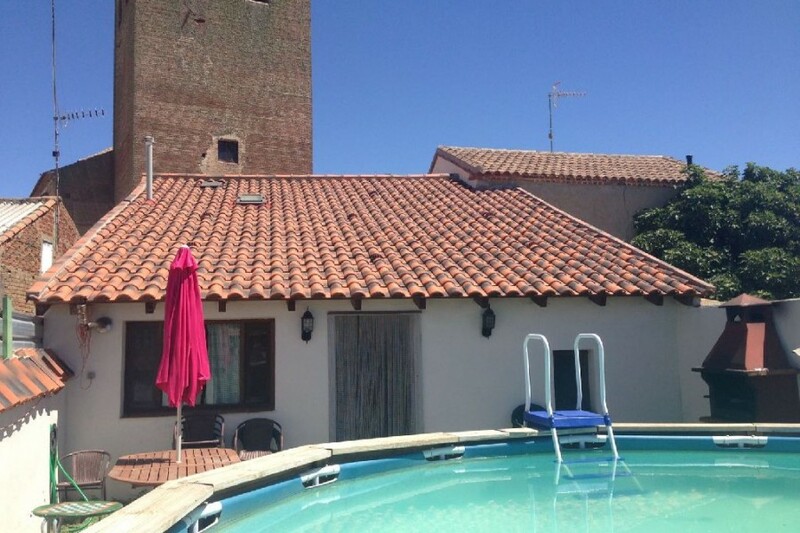 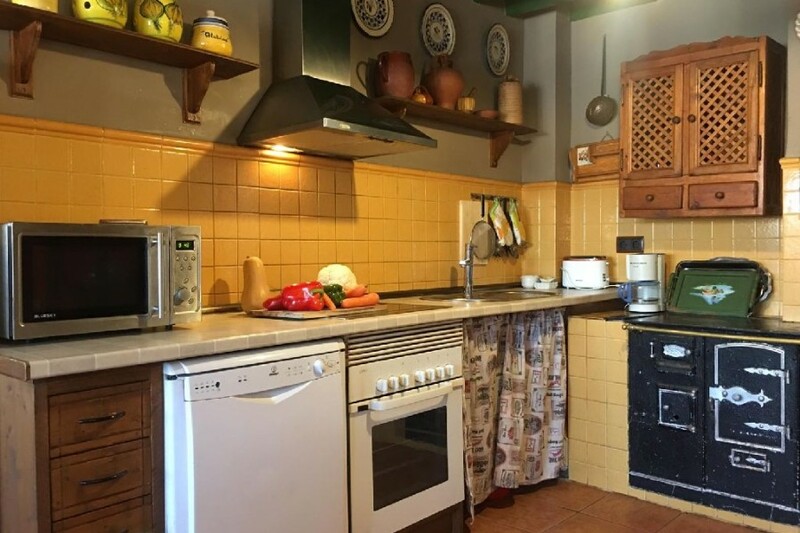 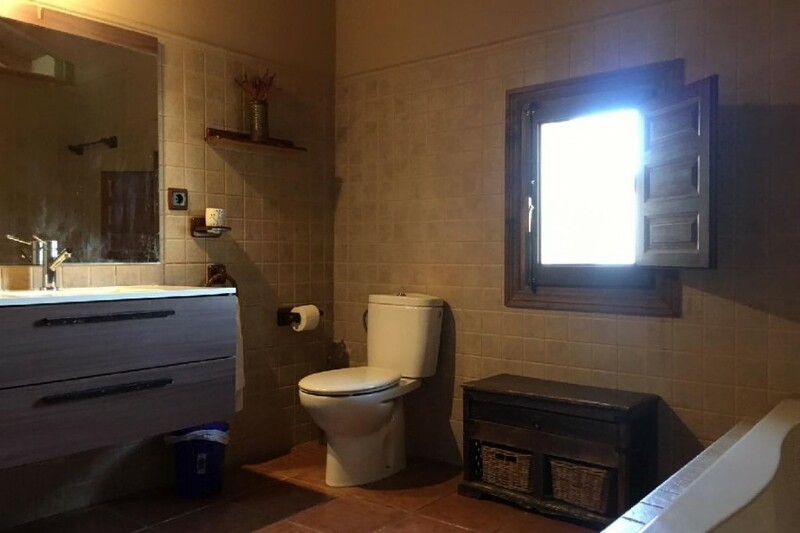 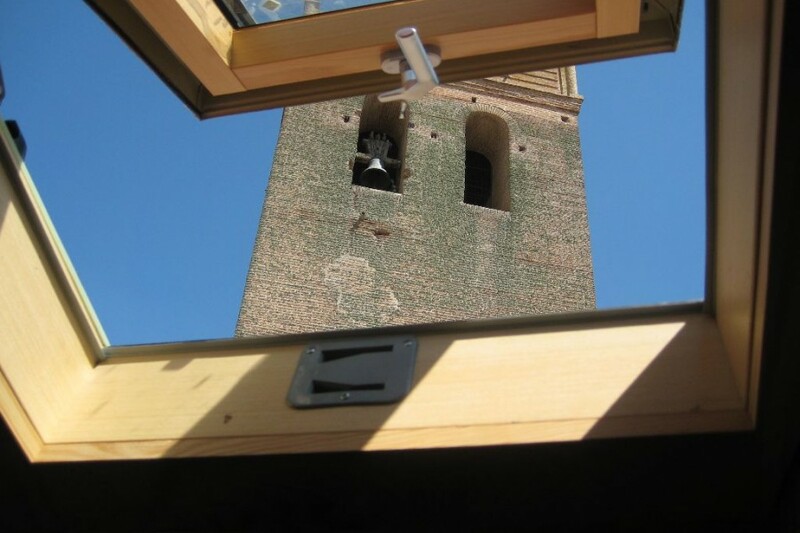 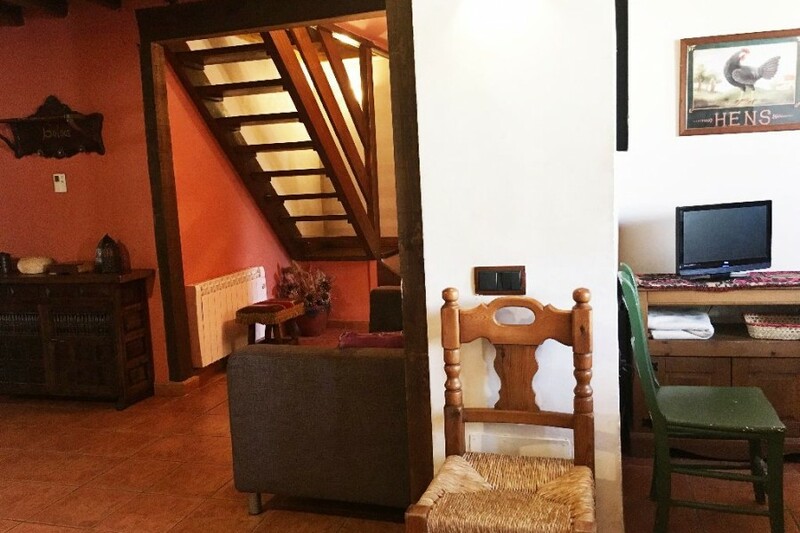 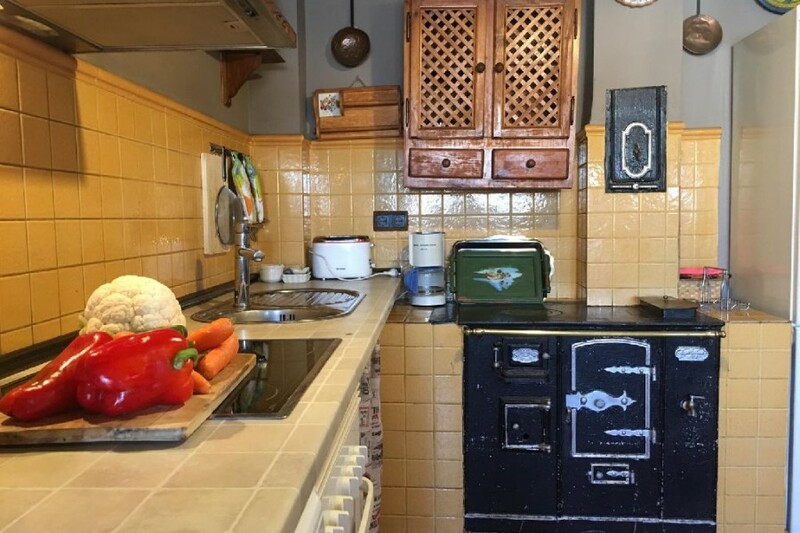 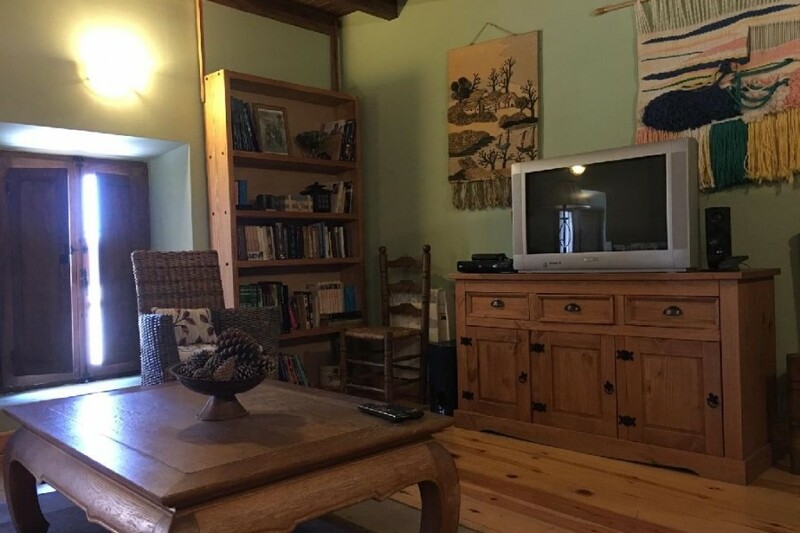 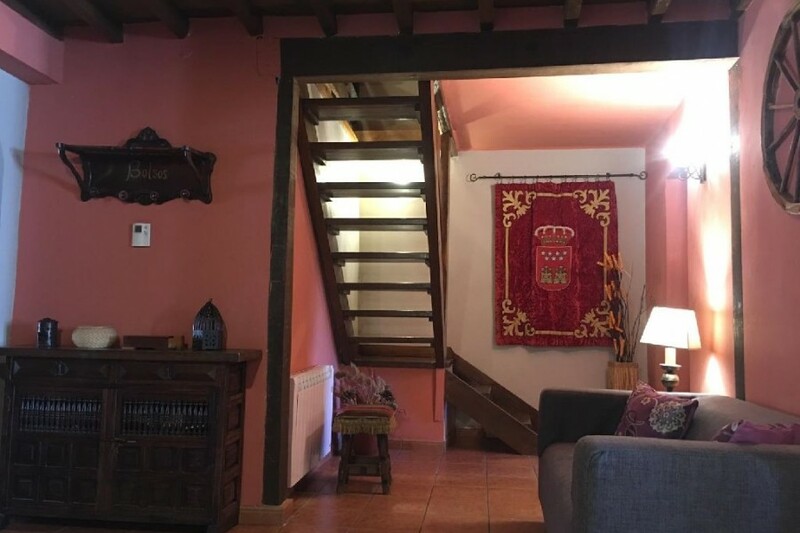 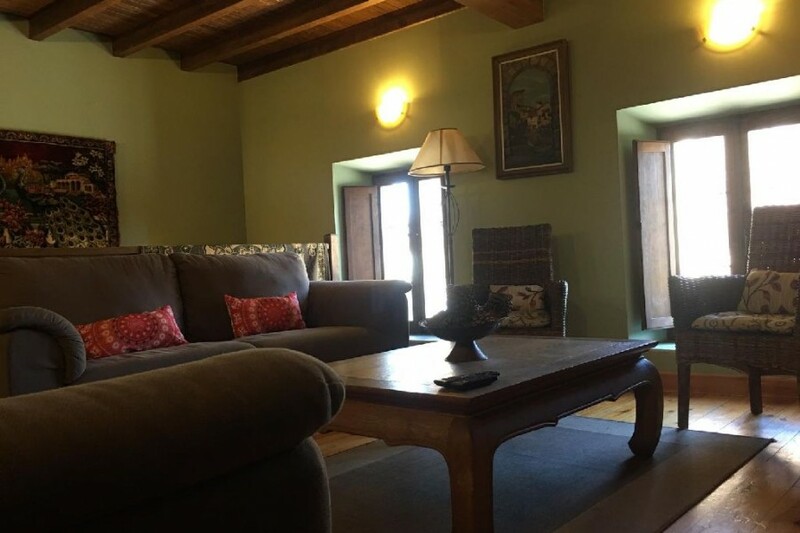 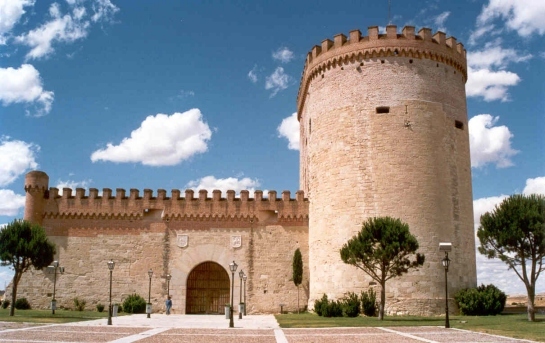 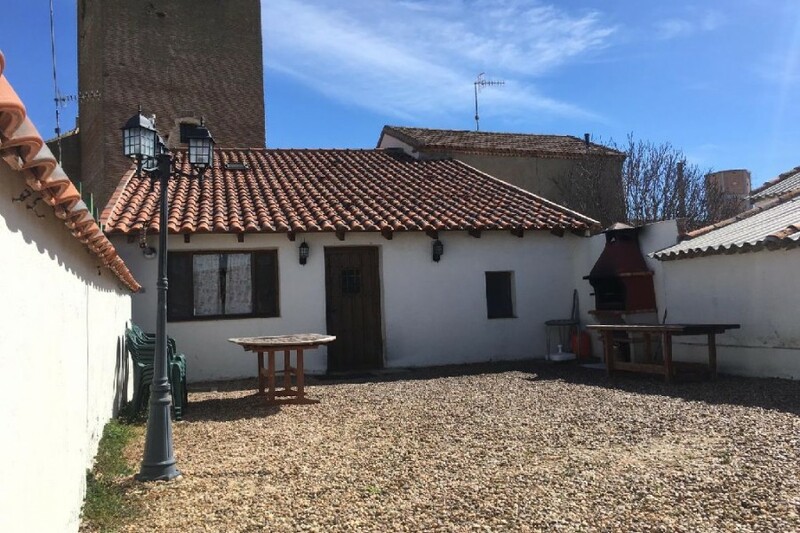 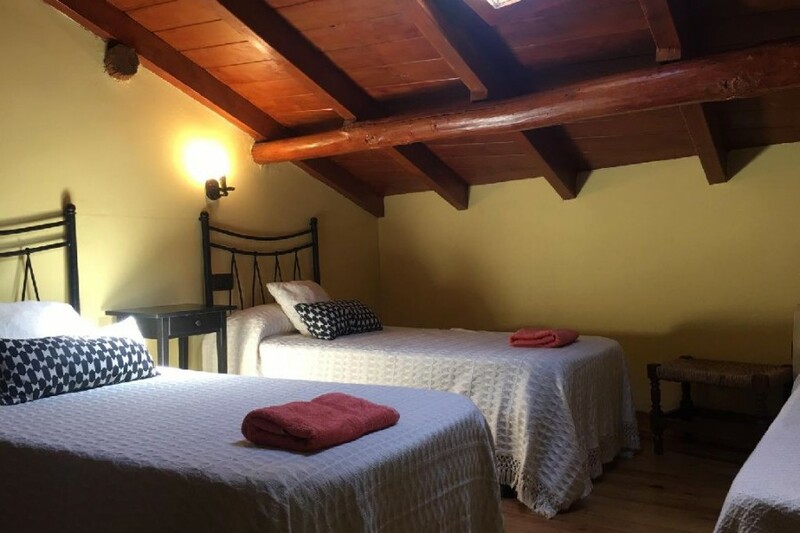 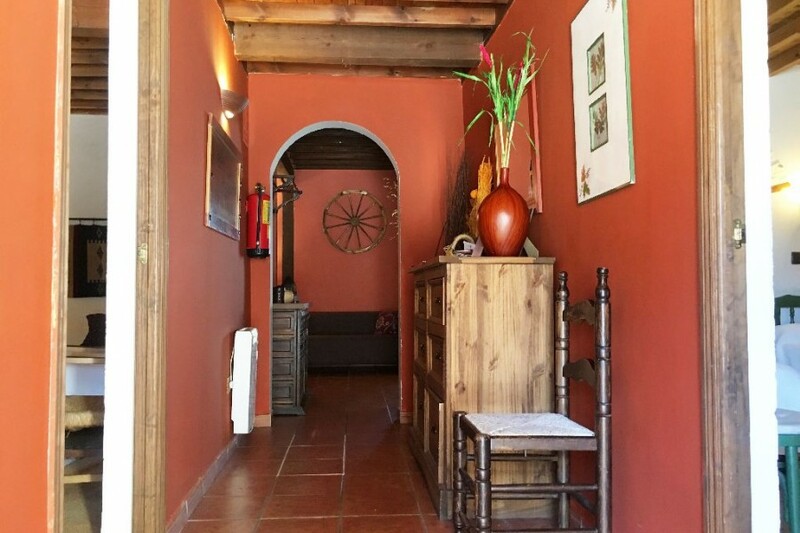 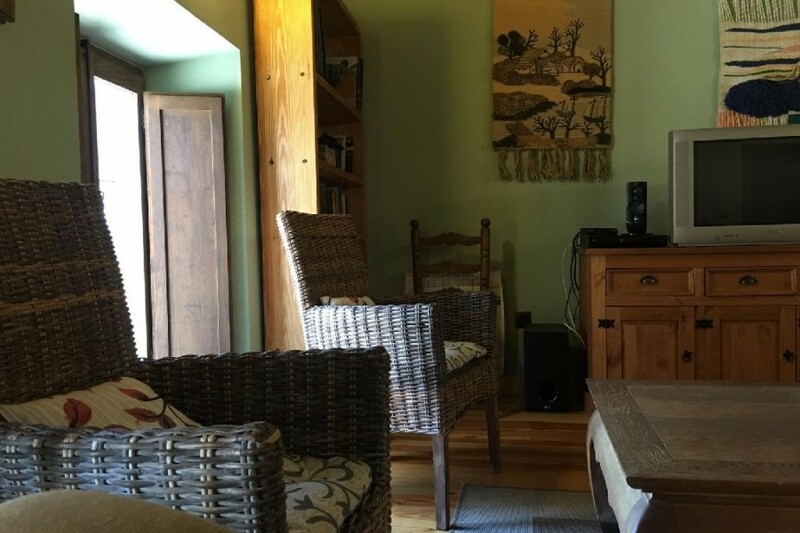 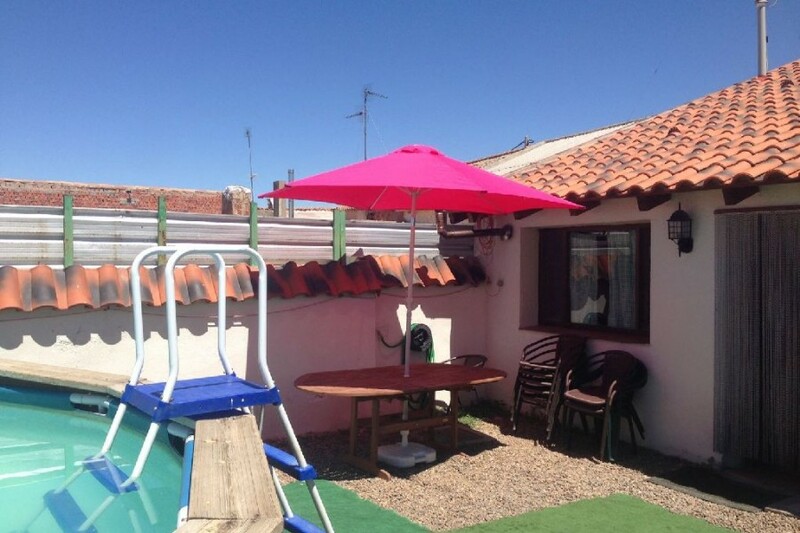 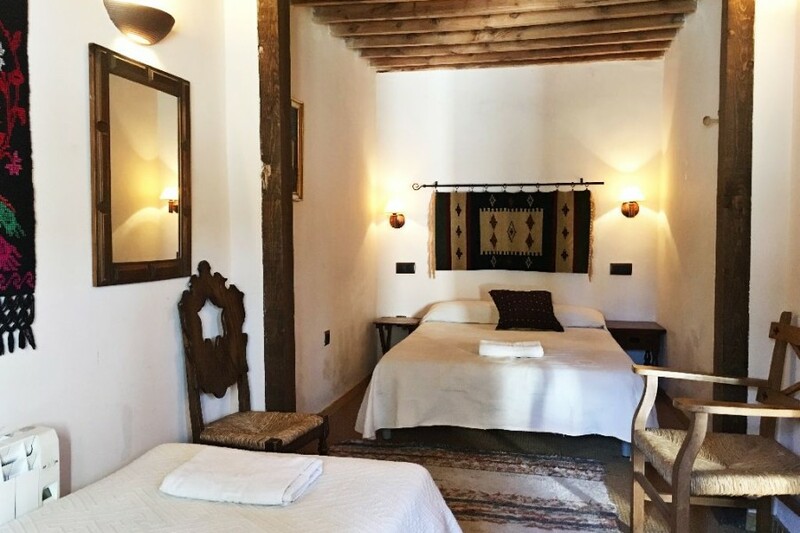 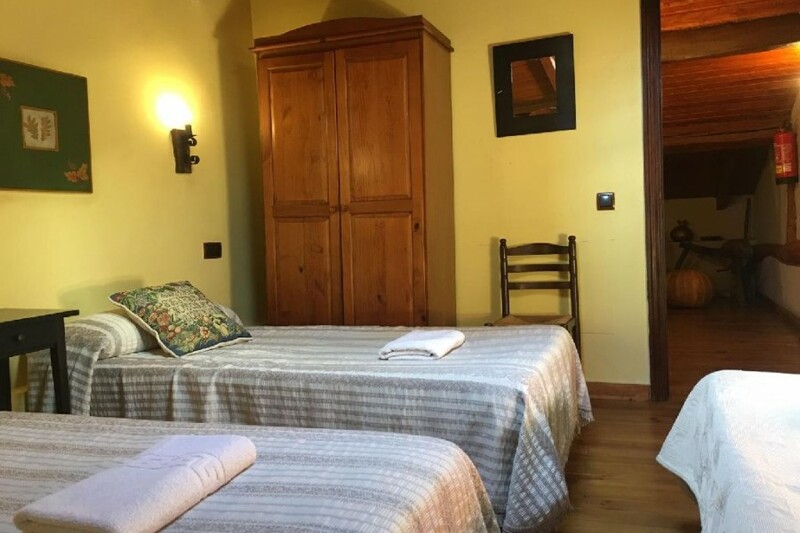 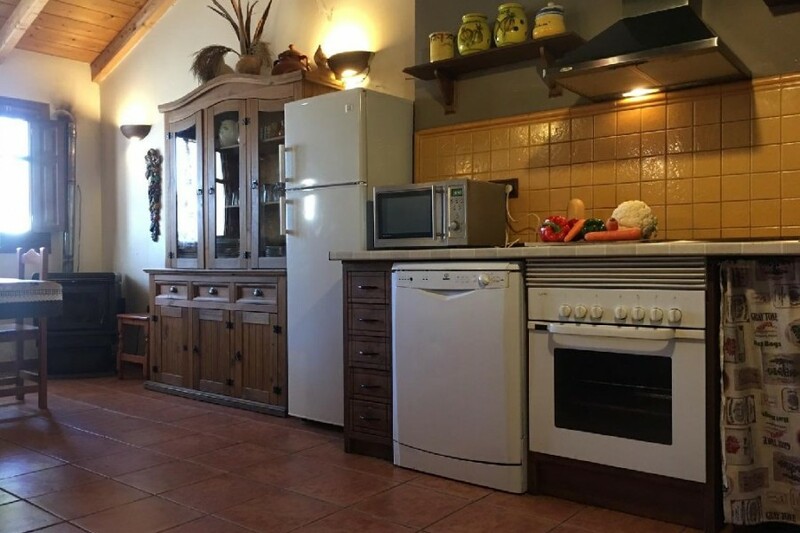 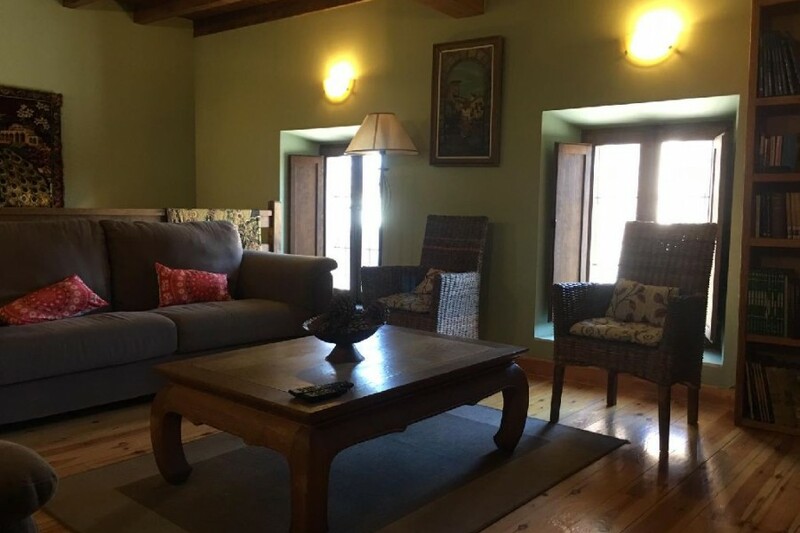 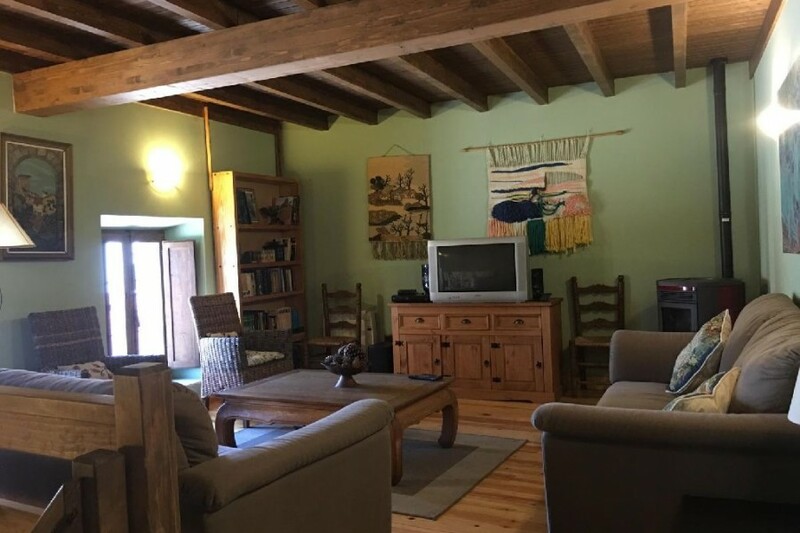 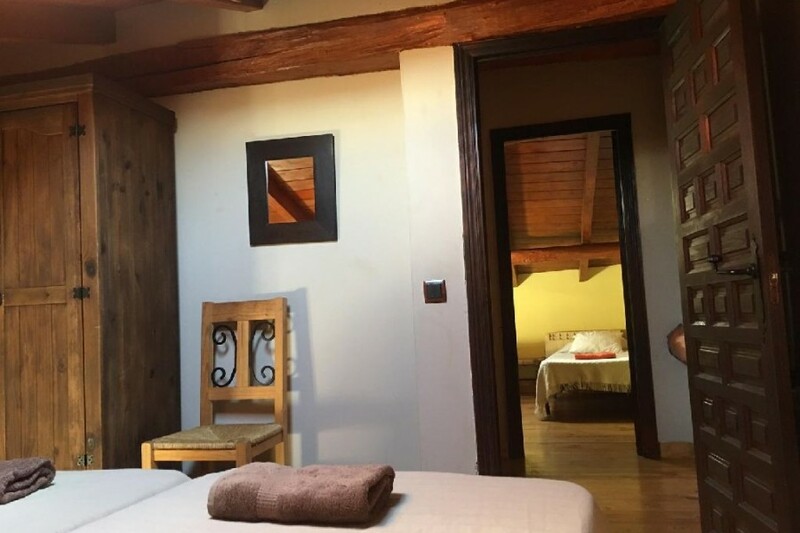 El Rincón de la Moraña is an old casa rural built in 1925 that has been rebuilt very carefully, to offer the best confort to its visitors without losing the old charm. 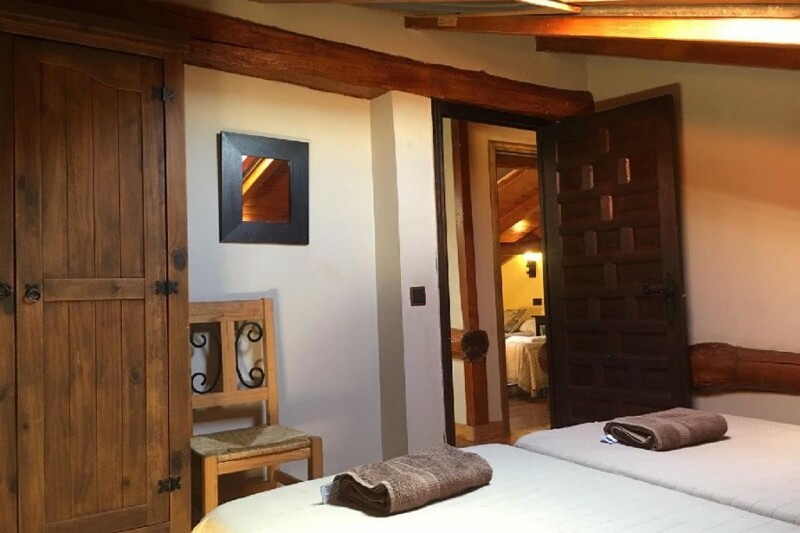 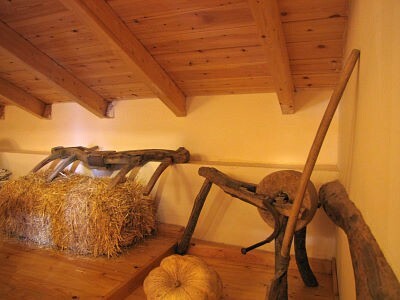 It keeps its traditional materials of adobe and wooden and its original distribution. 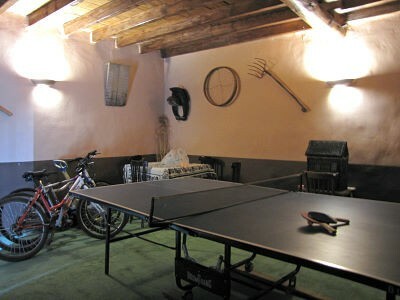 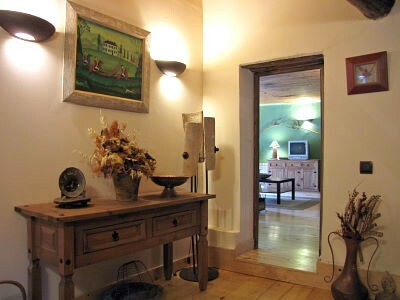 The house highlights by its wide places in each lodgings and its nice environment. 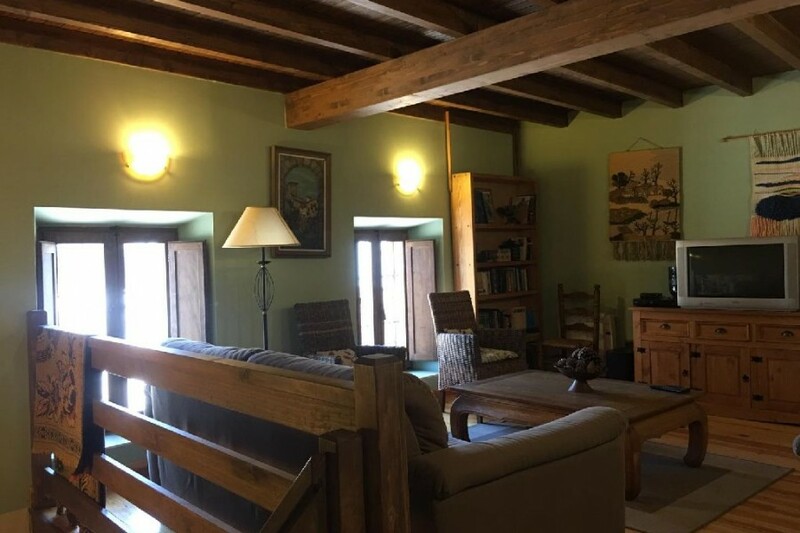 It has five bedrooms and two bathroom, distributed into two floors, big living room with views to the Church, wide area of living room, hydromassage and private yard with stone barbecue. 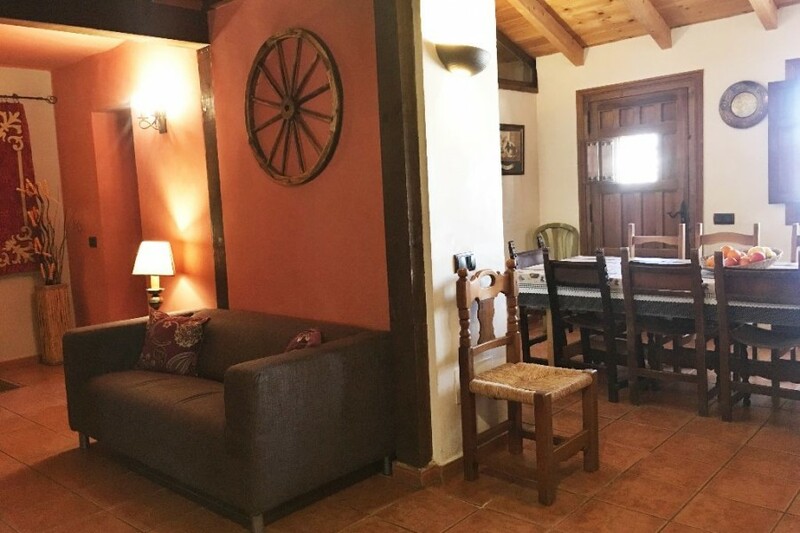 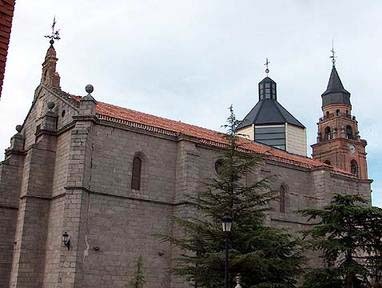 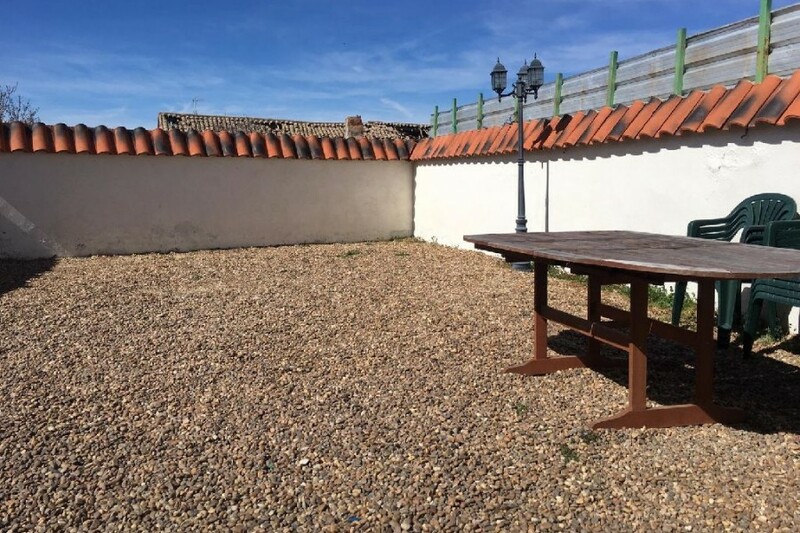 The location is unbeatable, as well as inside the village which is on the feet of its awesome church, as inside the región La Moraña, with possibility of many visits of great historical-cultural interest that it is just 10-15 minutes far away.